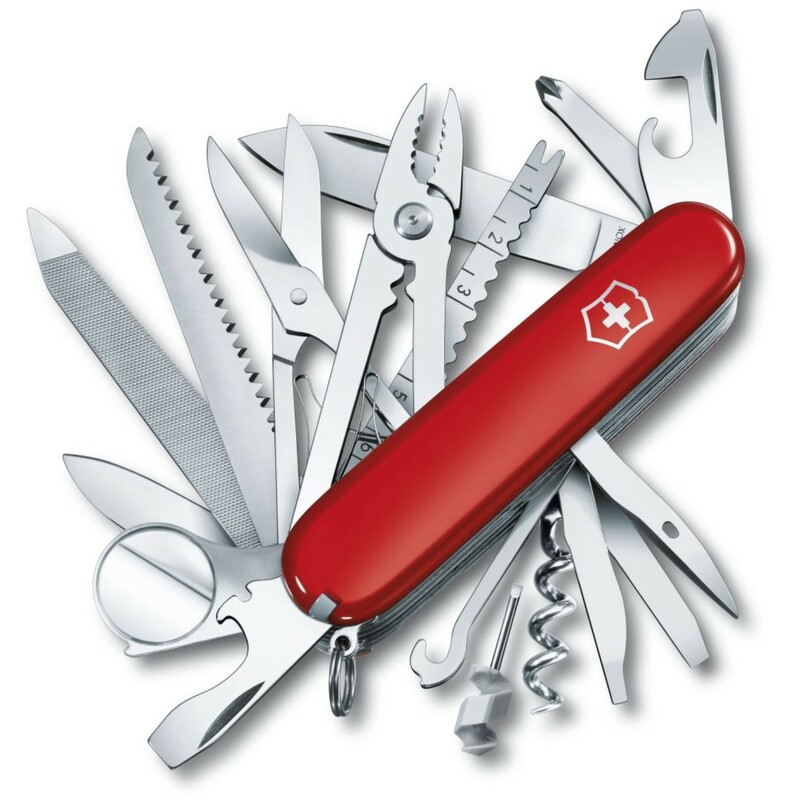 The top of the range classic Swiss Army knife combines 33 high quality tools with award-winning design. You will be ready for any situation with the SwissChamp. The top of the range classic Swiss Army knife combines 33 high quality tools with award-winning design. This bladed product is not for sale to people under the age of 18. You may be required to provide proof of your age before we can send you this product. See details.